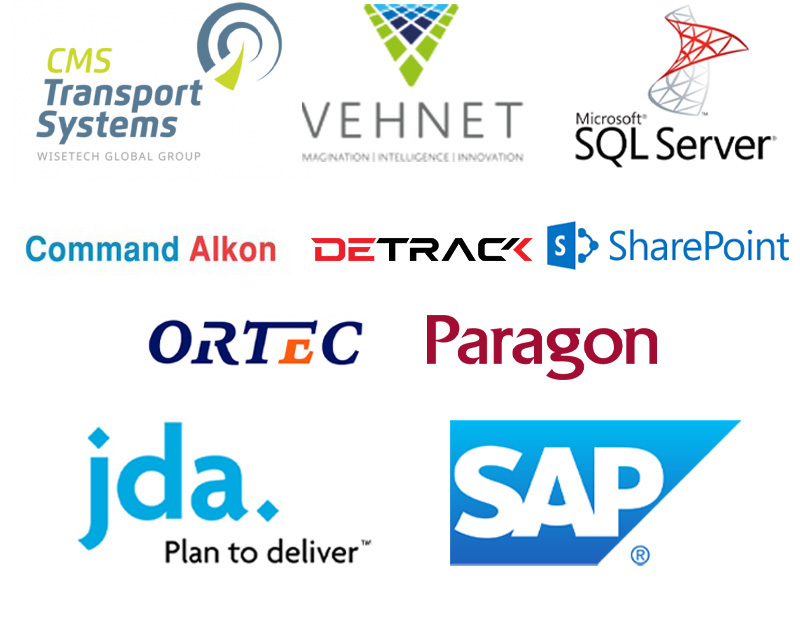 MyFleet supports industry standard API's and Transport Management Systems. Our Data Integration Team makes the process of merging fleet and commercial data straightforward. We have permanent, Australian based IT Integration team that will support you through the initial set up and for any of your ongoing needs.